“Mums for Mom” extended though the weekend! The sun and blooms made yesterday’s event PERFECT! “Mums for Moms” EXTENDED today! Store hours: 11-4 More blooms🌺more discounts🌼more mom! See you here. Dru Christine Fabrics and Design 15615 Waterloo Road Cleveland, Ohio 44110 1.440.941.0052 #druchristine #mothersday16 #fashion #waterlooartsdistrict #entrepreneur #handmade (@ Dru Christine Fabrics & Design) http://ow.ly/oTU61000ezg Advertisements Continue reading “Mums for Mom” extended though the weekend! Dru Christine Fabrics & Design is GROWING! …. Never the same day twice! Upscale, growing design studio seeks focused, production assistant for various projects. Professionalism, above average attention to detail a must. 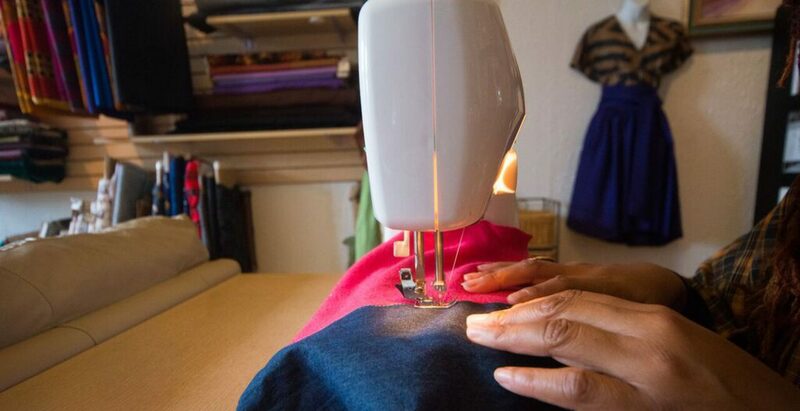 Interested applicants will be required to meet the following criteria: – Have basic sewing knowledge of garment construction textiles and terminology and working with a variety of materials including, but not … Continue reading Dru Christine Fabrics & Design is GROWING! ….